I will be attending the Sydney Your Shot competition on 2nd August 2014 at the Greenwood Hotel as a spectator this year but supporting 2 mates, Weber and Alafaci. Playing Valve Bar at Agincourt Hotel friday 1st August 2014 with the Loose Units crew! 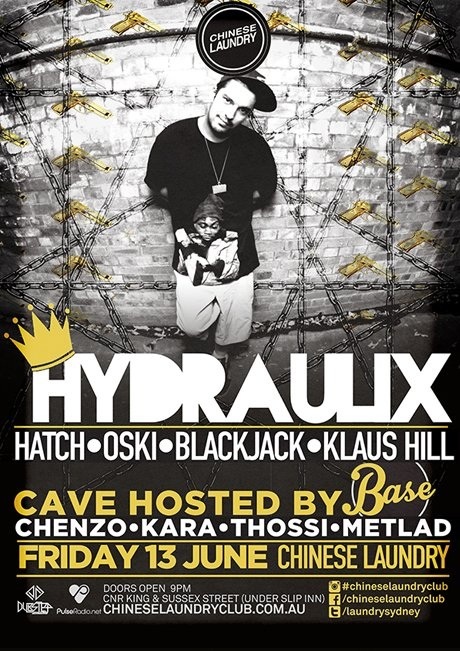 Playing my dubstep tunes at Chinese Laundry this friday 13th June 2014 alongside Hydraulix hosted by Base ! Hi, my name is Hamish Mathers and I am a DJ/Producer/Remixer . My sound is dubstep and electronic dance music. meTLad t-shirts on sale now! Looking forward to playing at The Ivy Courtyard tomorrow night. 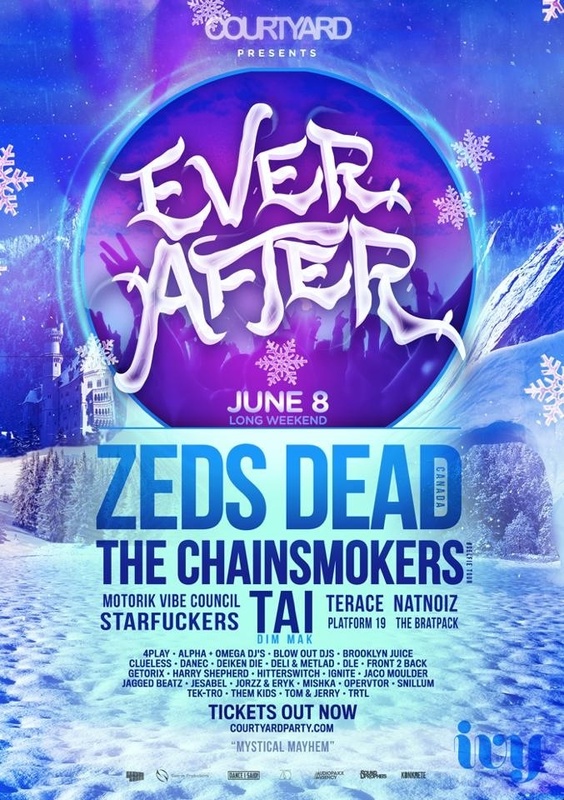 Contact me for last minute tickets. Look for me playing the 11.00 to 12.30am timeslot!! 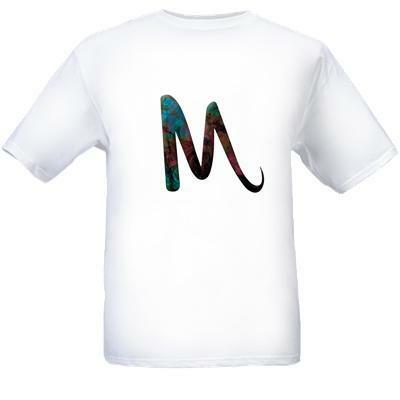 Have some metlad t-shirts to give away for the fans!